Autumn, 1904: intelligence from Reilly in Port Arthur enables the Japanese Navy to sink the Russian Pacific Squadron. Margaret Reilly has an affair with Greenberg and leaves her husband. He is seized by the Russians. Reilly is posted to a German munitions factory, with the mission of stealing the designs of a new naval gun. Reilly is in France, competing with the Rothschilds to buy oil concessions in the Middle East. While he is in Paris looking for Margaret, he meets his half-sister, Anna - but Anna kills herself. In St Petersburg, Reilly investigates a deal for German shipyards to rebuild the Russian navy. Reillys mission in St Petersburg succeeds - he gets hold of the naval contract between the German and Russian Empires. 1917 - Reilly and Grammaticoff arrive in Moscow with a million dollars in cash. Reilly plans to overthrow the Bolsheviks and replace them with a new government led by him. Once in power, he will renew the war against Germany. Reillys coup misfires when Lenin brings forward a meeting of the Congress. Lenin survives being shot, and Reilly flees Moscow. 1918: Reilly is back in London, where he arranges a loan of $250,000,000 for the Bolsheviks. While there, Reilly and Lockhart are sentenced to death in Moscow, and Reilly survives an assassination attempt. 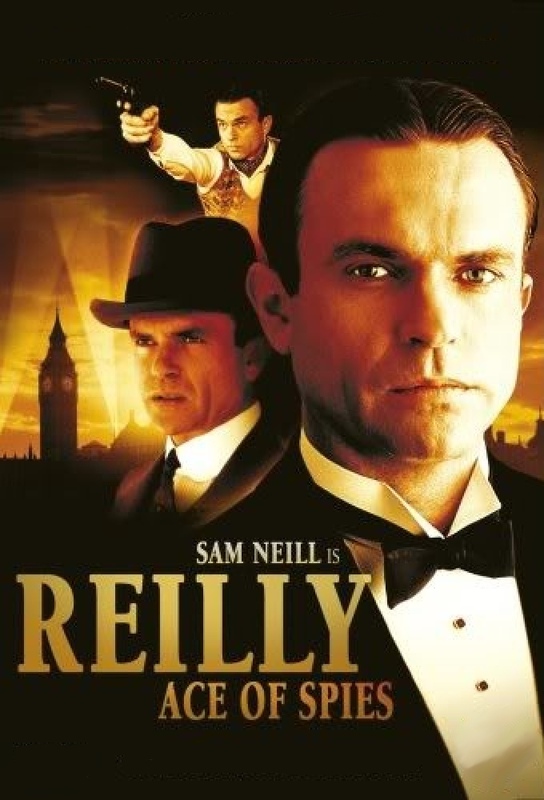 In New York, Reilly persuades Henry Ford to put up the money for an invasion of Russia. But he is betrayed by Eugenie, his secretary, and kills her. The British Government collapses after the scandal surrounding the forged Zinoviev letter - an affair in which Reilly was one of the players. Reilly marries Pepita, then seeks revenge for the death of Savinkov. He arranges for Stalin to arrest him, destroying the Trust backed by the Cheka. October, 1925: Reilly disappears in Russia, and Pepita looks for him. He is in the Loubianka, being tortured. The British prime minister, Baldwin, considers mounting a rescue attempt, and Stalin gives orders for Reilly to be killed.